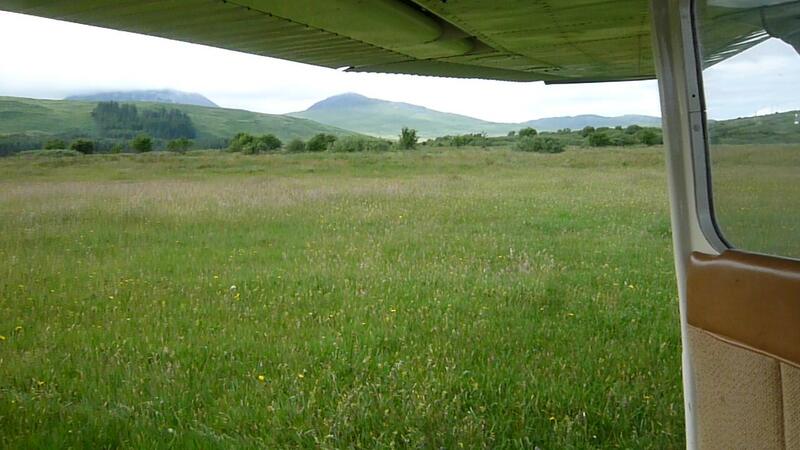 I did not land here but am working of Jura. I have two permit aircraft. It is still just an airstrip… the northern end is kept mowed in a circle for the air ambulance. 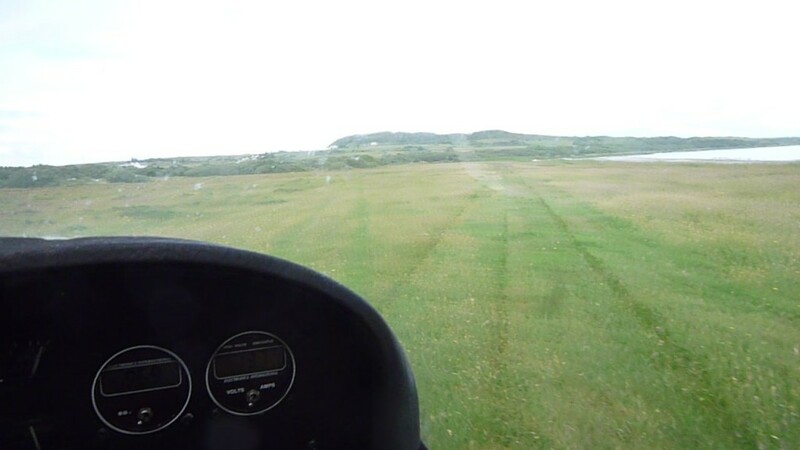 There is about 400m of fairly rough landing area which does see the occasional microlight come in. Permission needed from the Jura estate. One of the neighbours in the house at the southern end of the „runway“ is a receptionist at the doctor’s surgery. It would be „doable“ in a STOL aircraft i.e. I would do it in my Skyranger. With care. No windsock. Apparently there was an accident with a Piper PA28 ? (i.e. a bog chariot) a few years ago… to short to stop!. Ended up on its nose. Occasionally folk land on the beach next to the strip. 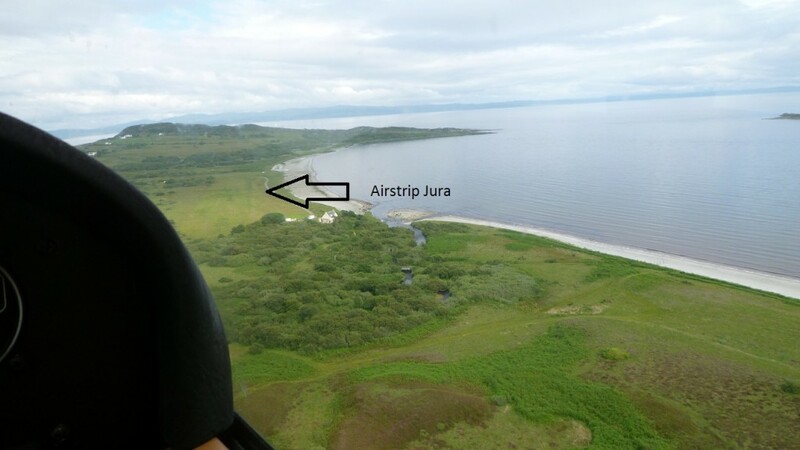 It is about a 2.5 mile walk to the village of Craighouse where the Jura Hotel is. Spectacular scenery. Hope this helps. Oh there is a fuel pump in Craighouse (not for bog chariot fuel… unleaded).